The struggles of brushing a child's teeth are all too familiar for many parents. 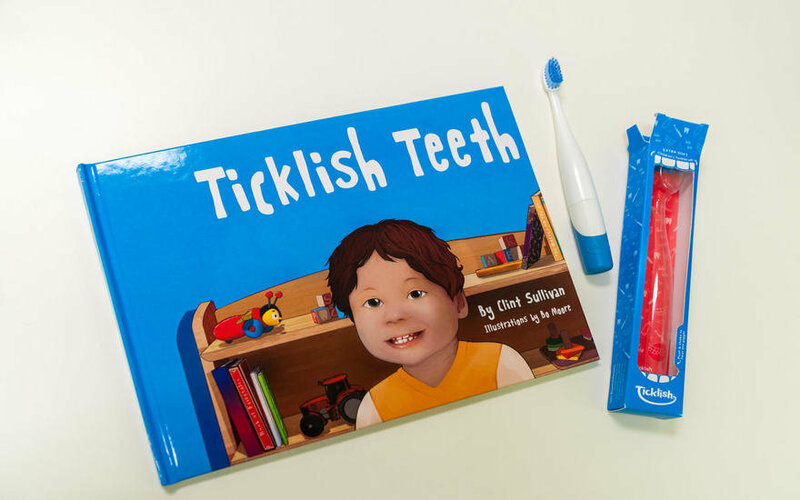 With the combined power of reading and giggles, Ticklish Teeth tackles tooth brushing in a whole new way. 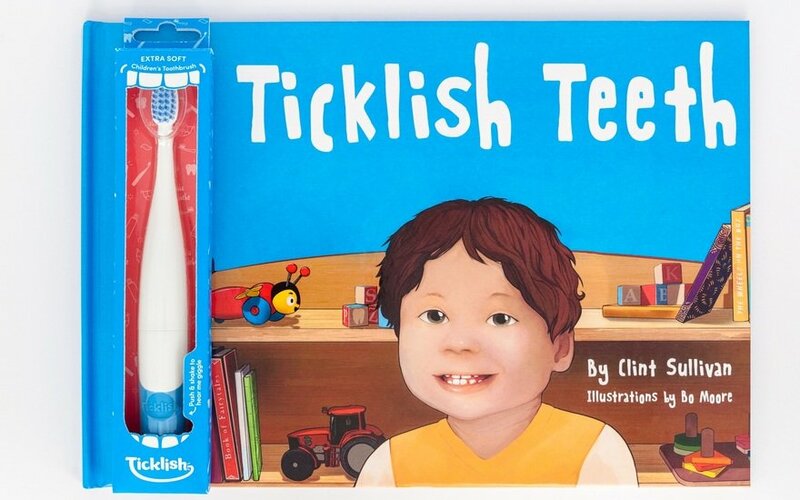 Ticklish Teeth is a two-pronged approach to improving kid's oral care that incorporates a motion-sensitive giggling toothbrush and an illustrated, amusing picture book. 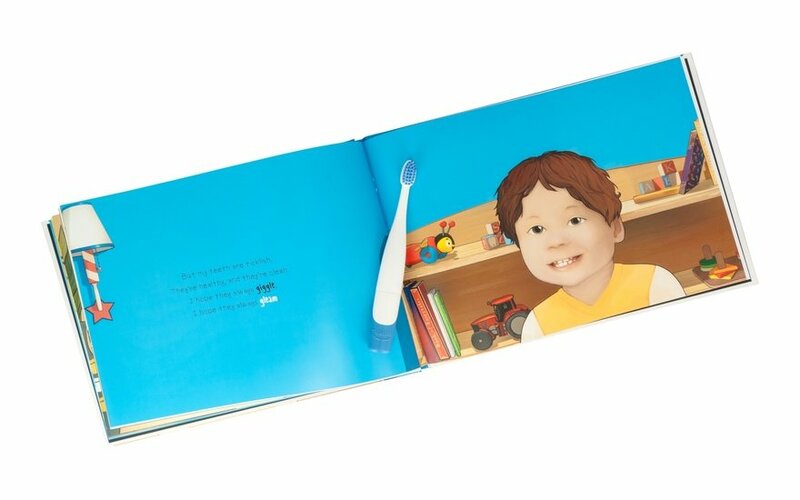 Together, the book and brush delight and distract children all the way to better oral care. When thinking of toddlers, the first thing that springs to mind probably isn’t dental problems, but the reality is that 1 in 5 kids has dental issues that can cause problems in developing adult teeth. Combine that with a tedious (unexciting, boring, not-at-all-fun) daily routine, and you may have a challenge on your hands. Toddlers are not great at doing daunting tasks like brushing their teeth, and they struggle with the manual dexterity required to brush well. On top of that, children do not understand why good oral care is important—the impact horizon is too far off. Kids might not love chores, but they do love books and tickling! 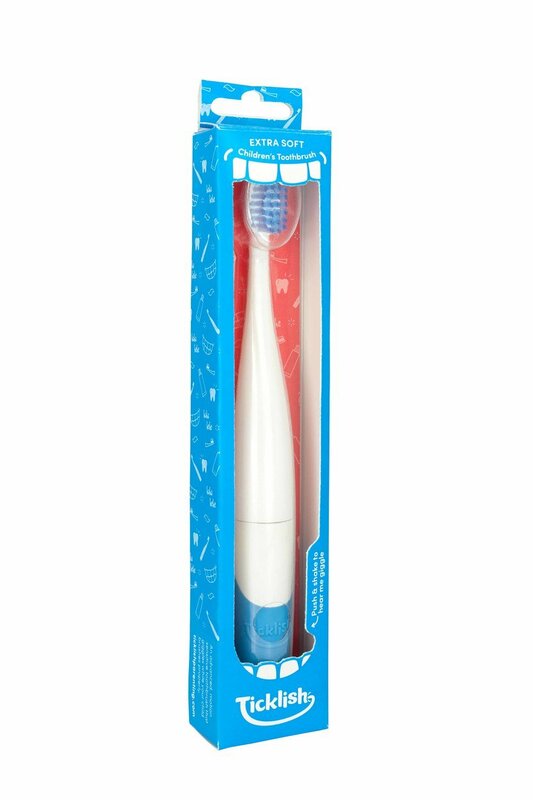 During discovery, we came across other audio toothbrushes as well as other attempts to engage children in tooth brushing, but most of them involved trusting a child with a smartphone or tablet in a bathroom (picture hard tiles and water—not a great combination with electronics! 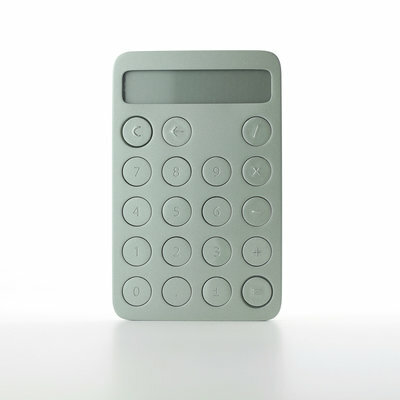 ), software, screen time and high cost. Ticklish Teeth is based on the premise that children are more likely to do the things they enjoy. If they thought they were tickling their teeth to the point of giggling—they'd do it plenty! 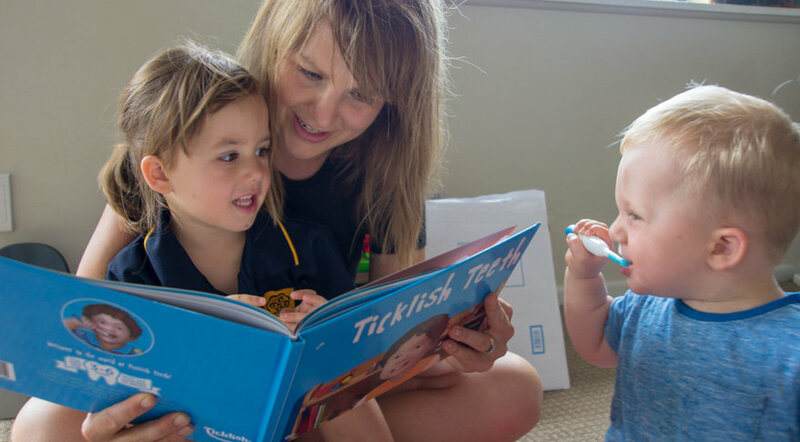 Parents read the beautifully illustrated and funny picture book while their child 'tickles' their own teeth. 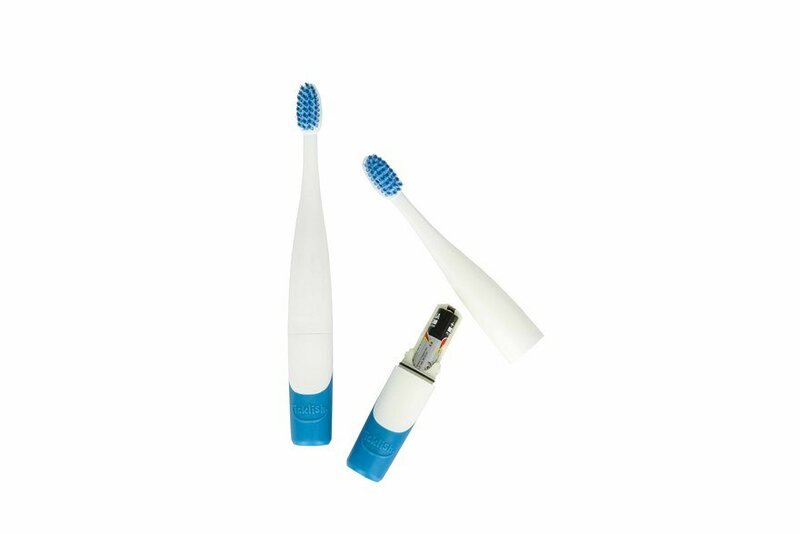 If the accelerometer, embedded within the brush handle, detects a positive brushing action, the brush emits a giggling audio and the effect is dramatic because kids think their teeth are giggling! 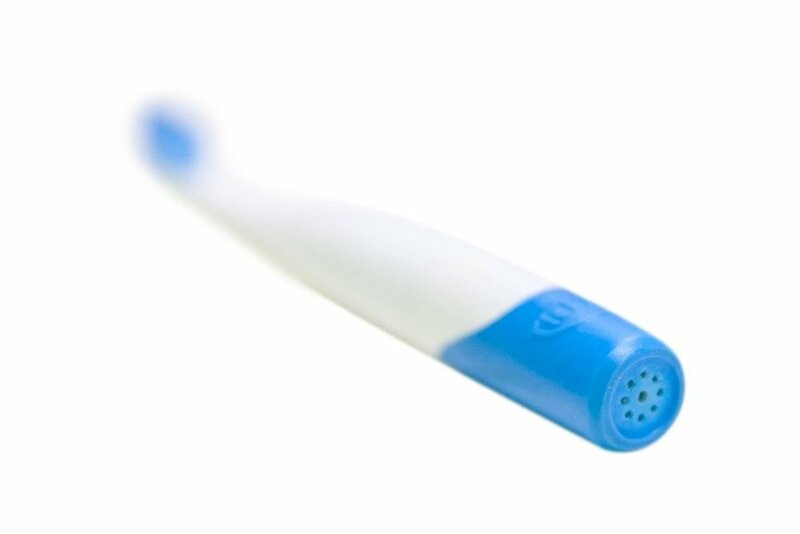 If they keep the positive brushing going, the audio continues. If they stop brushing, the giggling stops. If they bite the brush (a particular pain for many parents), the giggling stops. 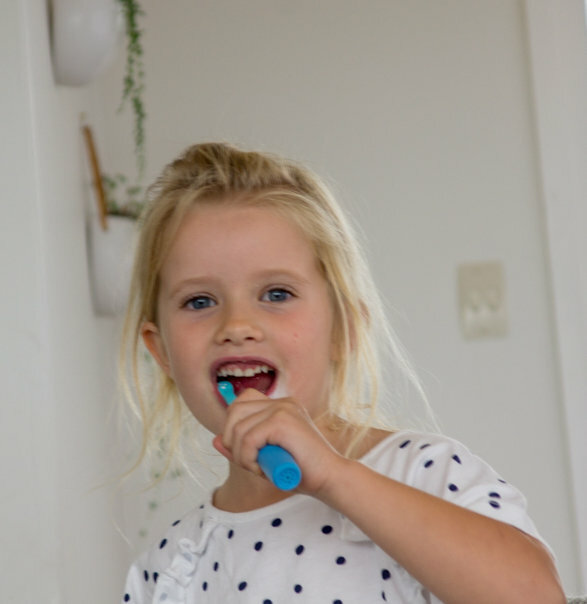 It takes parents around 2 minutes to read through the poem (which is the time advised by dentists for best brushing), and it covers a range of oral care themes as well as pointers about good brushing action. It was important, for both user testing and downstream manufacturing, to get the brush to a 'looks-as, performs-like' state. This meant working with electronics experts early on to define the component layout and parameters, as well as designing the embodiment of the brush to perfectly fit kids' hands. 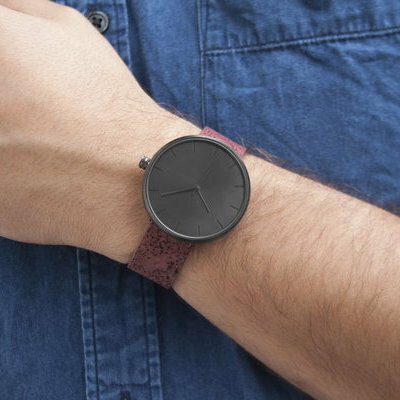 We aimed for a friendly, soft embodiment without looking like an electric toothbrush. 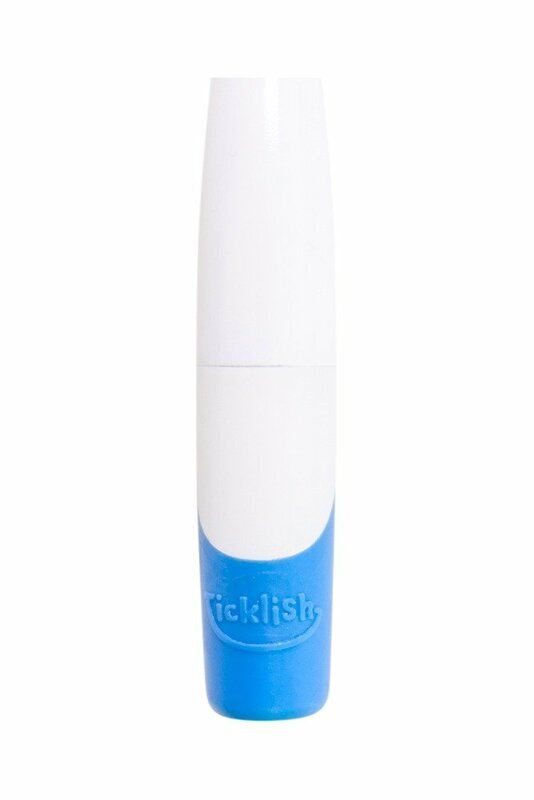 The same friendly character is present in the Ticklish logo, based on a toothpaste-like logotype with a cheeky 'T' tickling the 'h'. A fun and direct brand representation supported by bright colorsand a friendly tone of voice match the storybook and the products' intent. The first round of user research focused on understanding the home environment. We dove into the kids' world to refine the relationship between the device and the story in a real-life context. Using families with kids aged 3 to 8 years old, we explored the dynamics of the morning struggle to 'get out the door' vs the evening routine, which is often filled with 'mischief and meltdowns'. Here we discovered the power of routine and variants between families; tooth brushing is not always done in the bathroom! We also identified the need for the system to be resilient to the knocks and bumps that come along with a giggling child. We gave our test families a Tickish Teeth set to use for a week. Teeth got cleaner, giggles sounded all around, and the result was happier families and great insights into our developments. 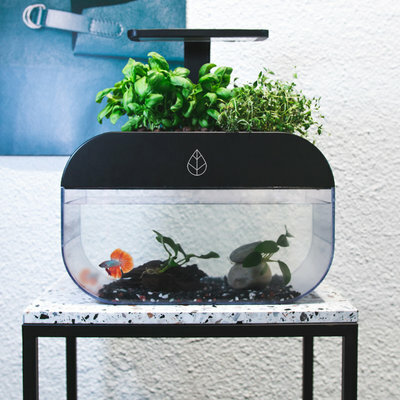 With all the testing and improvements noted, we were able to move into the production phase. 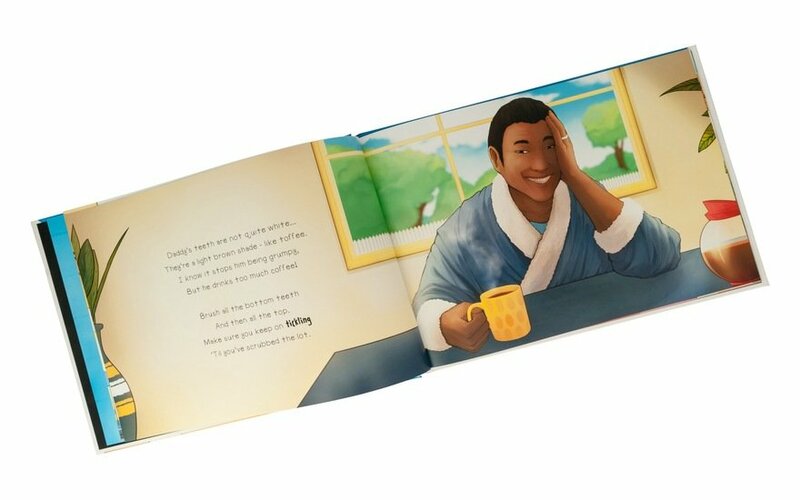 A high-end production partner in China has brought their expertise to bear on the final design, and the book was fully developed by professional illustrators and copywriters. We also created a packaging system that works with the book, allowing for the device to sell as a set or on its own. 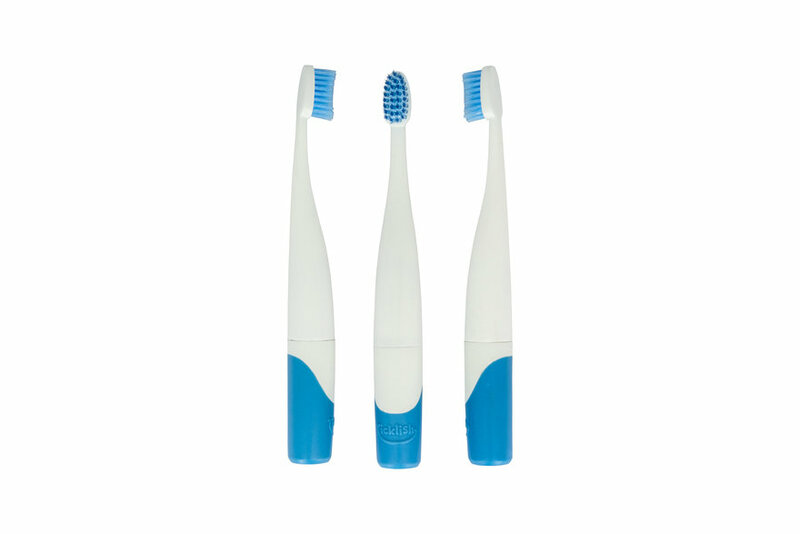 To complete the family of products, we designed a 3-pack of replaceable brush heads in the same recognizable style but with different colors for different kids. With a view to taking Tickish Teeth to the world, we made steps to ensure worldwide compliance, and have developed both the book and brush with guidance from dentists and dental academics. The final design is FDA compliant and achieves a CE mark standard. We refined the electronics and tested for durability, waterproofing, and battery life; last but not least, we had to pick a giggle. Lucky for us, some of the team have some pretty cute kids that also love tickles and giggles. Much fun was had to get their voices onto a track and into the brush. Even after hundreds of tests, the sound still makes us smile. Ticklish Teeth is currently on Kickstarter here.